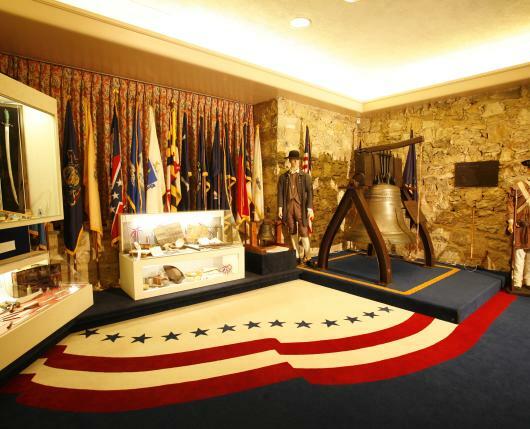 Come and discover the place where America’s most famous symbol of freedom found refuge during the darkest days of the Revolution. 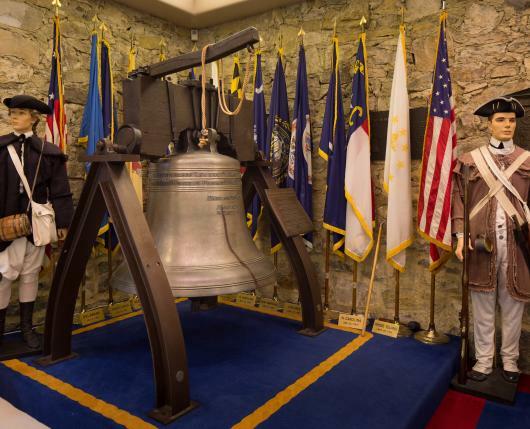 The Liberty Bell Museum is home of to an exact replica copy of the Liberty Bell … that you can ring. 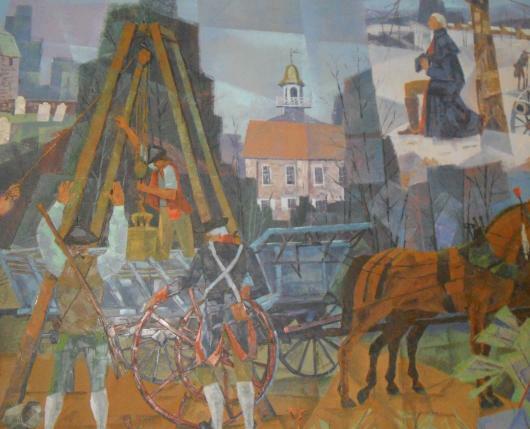 Wilmer Behler’s hand-painted mural tells the story of the hiding of the bells. 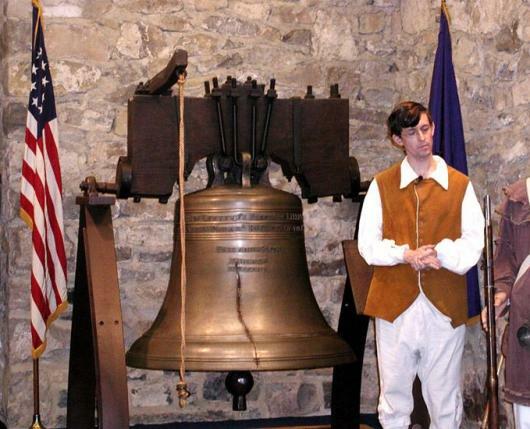 The Liberty Bell Museum is located in historic Zion’s Reformed United Church of Christ in Allentown, which is on the National Register of Historic Places. 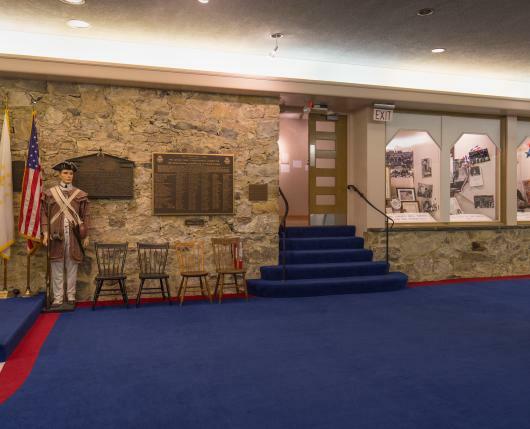 The site of the first church in Allentown, it was used as a refuge during Indian raids, a revolutionary war hospital, a gathering place for the reading of the Declaration of Independence, and more. 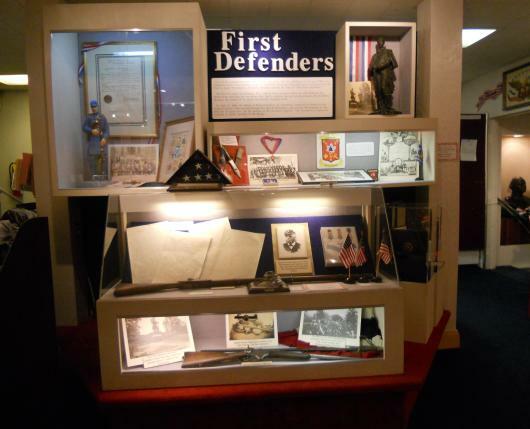 This rich history is celebrated at commemorative services every February, May, July, and September. 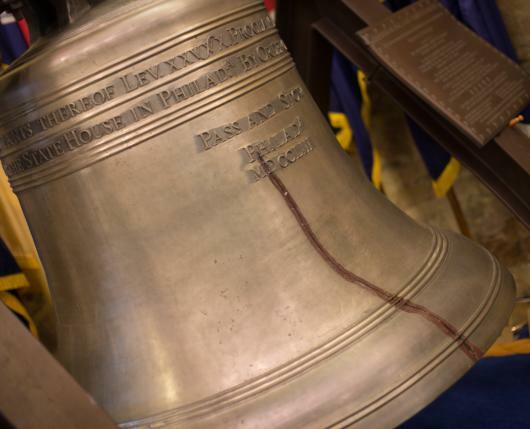 Allentown’s own “liberty bell,” cast in 1769. 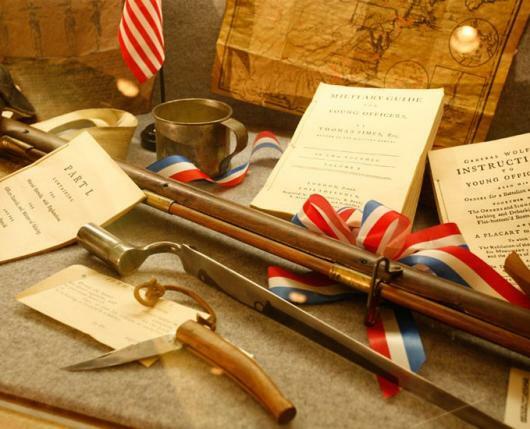 Revolutionary War and Colonial America exhibits. 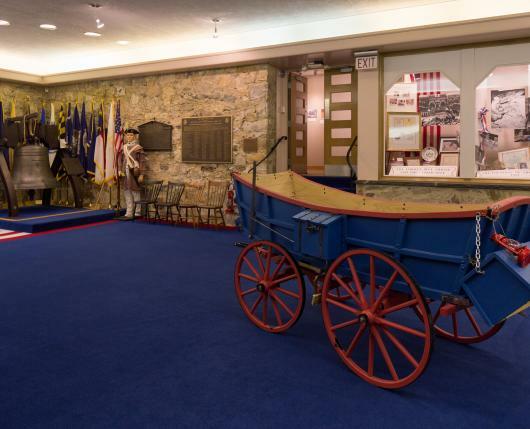 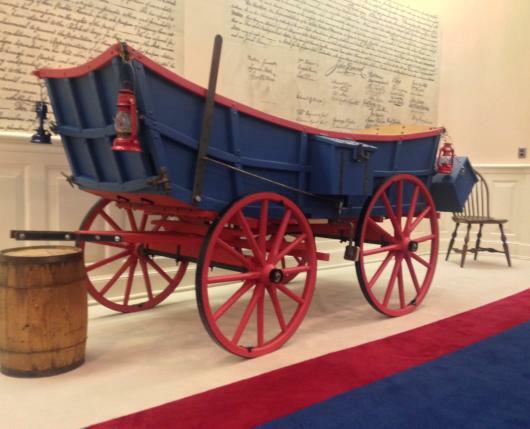 A half-sized Conestoga Wagon that was used to transport. 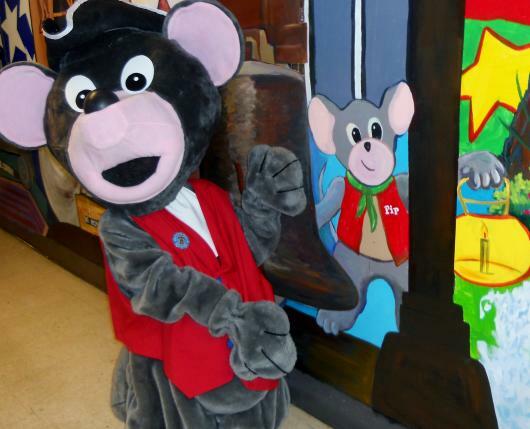 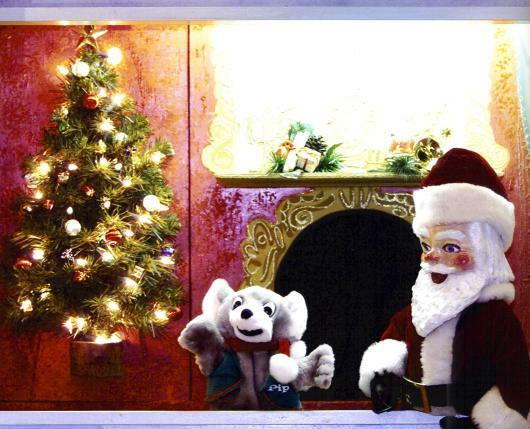 “Pip the Colonial Mouse,” who also is the star of the holiday puppet show each Christmas season, which made its debut in 1962 in the former Hess’s store in downtown Allentown.